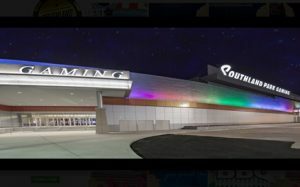 Southland Gaming & Racing President and General Manager David Wolf says it is probably ‘one of the biggest things’ he’s been involved with over his ‘entire career,” as the Delaware North-owned racino in West Memphis will now offer live table games. A fixture in Crittenden County since 1956, the former Southland Greyhound Park established itself as a destination for greyhound racing prior to the New York-based company’s acquisition in 1976. According to WMC Action News 5, at 4am on Monday, April 1, 2019, Arkansas‘s gambling landscape experienced a seismic shift courtesy of a constitutional amendment –Issue 4 – passed by voters in the southern state as part of the mid-term elections in November last year. 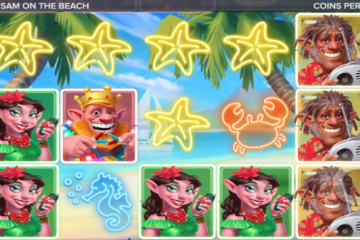 And on March 23, 2019, during a meeting of the Arkansas Racing Commission, the request by both Oaklawn Racing and Gaming in Hot Springs and Southland Park Gaming and Racing to begin casino gaming was approved. 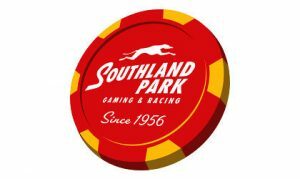 Located just minutes from downtown Memphis, not only will the Southland venue be home to over 40 live table games, including blackjack, craps and roulette, it will now be known as “Southland Casino Racing,” according to WMC. “I’ve been in gaming 38 years. This is probably one of the biggest things I’ve been involved in my entire career. “We got these new roulette tables, they’re called blaze tables, nothing like it in the Mid-South. They light up, they’re a lot of fun,” added Wolf. The Associated Press via The Sentinel-Record reports that according to Wolf, Southland’s regular customers will have their first best on the house. In addition to the 40 live gaming tables, Southland’s offering includes 2,000 traditional slot machines, while the Hot Springs venue has reportedly added eight live table games to its approximately 1,300 electronic games. Prior to the amendment, both facilities were required to close for Easter and Christmas, but now they are able to stay open 24/7. Racing operations at both tracks will remain unchanged and in the coming months expect to begin sportsbook betting. In addition to enhanced gaming, in May or June this year Southland expects to break ground on a $250 million expansion, which will reportedly see a 20-story, 300-room hotel tower with four restaurants added alongside 500 more slot machines and 20 table games. Planned to open in 2020, the expansion, says Wolf, will create somewhere in the neighborhood of 300 and 400 jobs, in addition to the 100 management and supervisory staff positions that have been added over the past five months. The addition of Monday’s new live games also saw more than 100 employees hired at the Southland venue. Not only does Southland expect to make a major impact on West Memphis’ economy, but the same is also expected for Memphis. Wolf said, “We’re going to be another great ammenity for them, 7 and a half minutes from downtown. 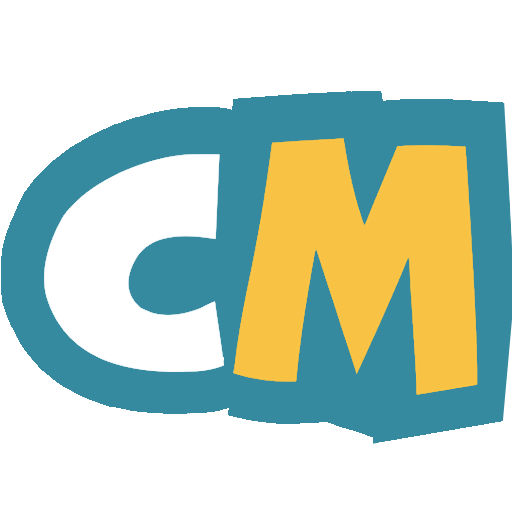 This is going to be great for them as far as assisting in attracting conventions, tourism,” as reported by WMC Action News 5. The facilities at Oaklawn will be expanding as well, having announced in November 2018, a $100 million expansion with a May construction date. The investment by owner Oaklawn Jockey Club, Inc., will see the addition of a 200-room hotel and a 14,000 square foot events center, as well as restaurants and 28,000 square feet of additional casino floor space for games. The most recent revenue assessment, which reportedly assumes that just three casinos will operate in Arkansas until 2022, projects annual revenue of $31.2 million to be generated by the state. Beginning the following year, revenue in excess of the $31.2 million mark will be deducted to help fund the southern state’s new highway plan. And by the year 2028, it [the state] predicts revenue upwards of $74 million, of which $43 million will fund highways, according to The Sentinel-Record report. Passage of Issue 4 will also see the Arkansas Racing Commission authorize one casino each for the rural counties of Jefferson and Pope, for which they will begin accepting applications for from May 1 through May 30.
Letters of support were written by Pine Bluff Mayor, Shirley Washington, and Jefferson County Judge, Booker Clemons, for a casino proposed by the Quapaw Nation, in or around the state’s 10th largest city [Pine Bluff]. The tribe is responsible for the Quapaw Casino and the Downstream Casino Resort, both located in neighboring Oklahoma. 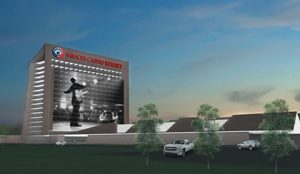 To be located on the property at the corner of US 63/79 and the Martha Mitchell Expressway across from the Pines Mall, the proposed $350 million Saracen Casino Resort is to include a resort hotel and a cultural center and museum, said Sean Harrison, spokesman for the Oklahoma tribe. The situation is very different for Pope County, however, as some 60 percent of voters were opposed to a casino, while at the same time, they did approve an ordinance requiring the approval of the county judge’s letter of support by a majority of registered Pope County voters, prior to a casino going forward. The Sentinel-Record reports that Pope County Judge, Ben Cross, says that that threshold is close to impossible to reach.